HBO just released a couple of general promo videos, where characters from different shows come out and praise how it’s not TV, it’s HBO. However, the seemingly innocuous advertisements do have one super cool feature: New costumes for Game of Thrones! 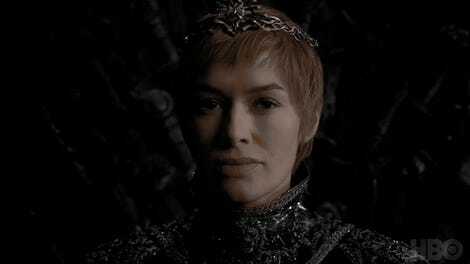 ...as well as Queen Daenerys’ competitive ensemble, which matches her Hand of the Queen, Tyrion. Both of them definitely look better prepared for the cold than they were last time we saw them. Then, of course, you’ve got Jon Snow’s signature wolfy look. But his outfit is especially interesting, because not only does it present him as the true King of the North... Snow isn’t the only one sporting furry threads next season. There’s Sansa, sporting a full wolf pelt, along with the necklace that’s reminiscent of her time at the Vale. Given the fact that Littlefinger saved Jon Snow’s army during the Battle of the Bastards, this indicates that Sansa’s allegiances may be divided... or she at least has to give the appearance that they are. Then you’ve got Bran, who’s looking a lot cleaner than he was before. 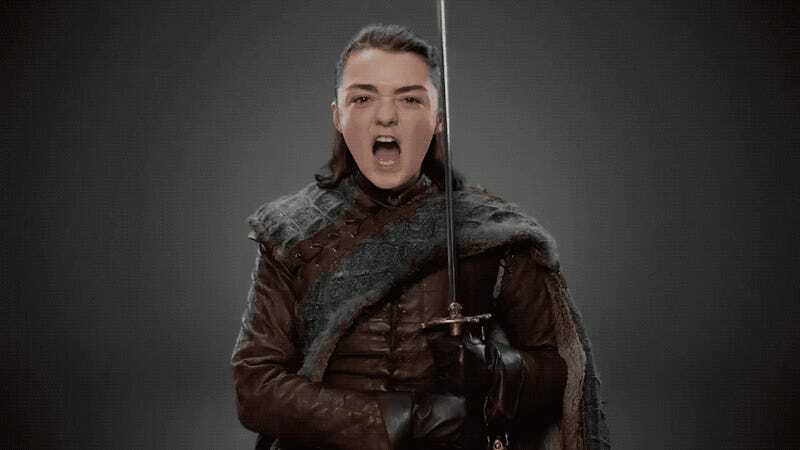 Holy crap it’s Arya, and she looks FANTASTIC. She’s rocking her classic hairstyle from her days at Winterfell, along with a fur-lined outfit that’s shockingly similar to that of her old mentor’s. This, along with all the other costumes (and behind the scenes photos), goes along with the heavily supported fan theory that all the Stark children will be reunited by the end of the season. ...but don’t think we’d leave you without something extra special. 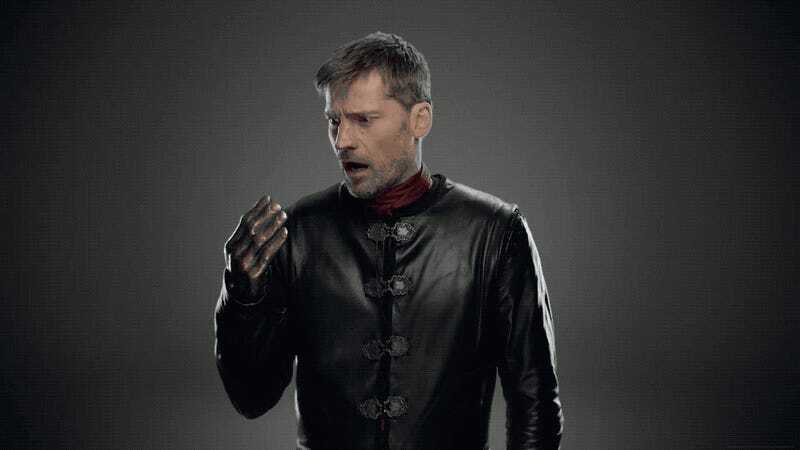 As a present, here’s an image of Jaime Lannister freaking out about his golden hand... again. Seriously, it’s like he forgets he has it every other time we see him. Update: Some more were added to the HBO promo for Last Week Tonight with John Oliver, including an amazing new outfit for Missandei.